C20 members Adrian Jones and Chris Matthews have collaborated on Cities of the North, a new book about the changing townscape and architecture of the great cities of Northern England. Lavishly illustrated, the book takes an irreverent look at the process and politics of regeneration, as it affects the reshaping of cities like Liverpool, Sheffield, Manchester and Hull. The authors have taken inspiration from the passion and iconoclasm of Ian Nairn, who opened people’s eyes to the qualities of their own cities in the 1960s. Building on the Jones the Planner blog, Cities of the North (2014) is a follow-up to Towns in Britain (2014). 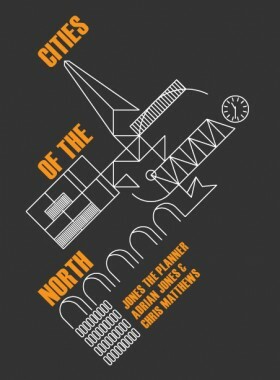 Cities of the North is published by Five Leaves Publications and costs £13.99. There will be a launch event for the book at 7pm on Thursday 30 June.